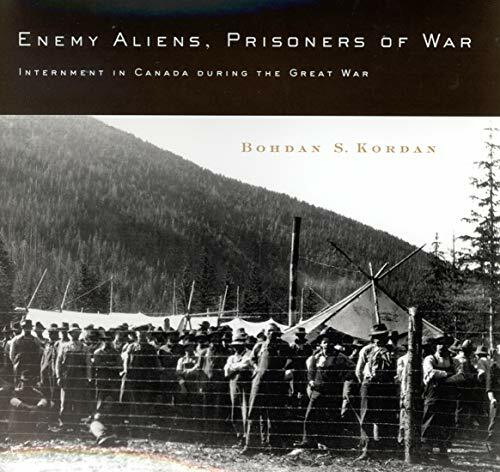 Focusing on these and other thematic issues, Bohdan Kordan assesses the policy and practice of civilian internment in Canada during the Great War and provides a clear yet critical statement about the complex and troubling nature of this experience. Period photographs and first person accounts augment the text, helping to communicate not only the layered and textured character of the experience but the human drama of the story as well. A comprehensive roster identifying those interned in the frontier camps of the Rocky Mountains is also included.